Recommended for maintaining high gloss on finished floors. 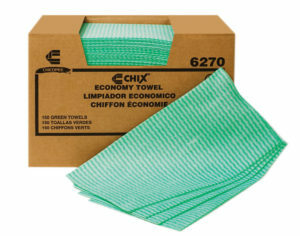 When used as directed, it will thoroughly wet, emulsify, and suspend soil from highy polished floor surfaces without attacking the gloss of the floor. Super concentrated, this product provides a low end-use cost per gallon. For use on finished and non-finished floors, resilient tile, vinyl composition tile, terazzo, and stone floors. 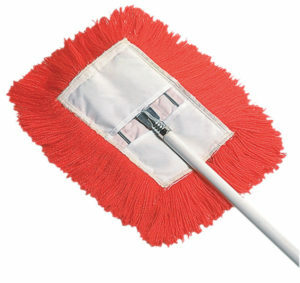 Great for use with a mop bucket or in a automatic scrubber.